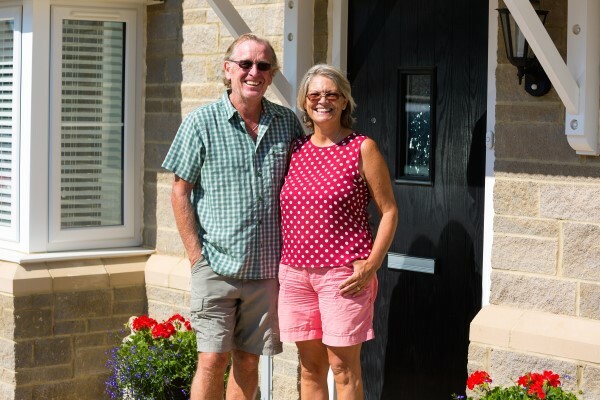 Max and Sue Schlaefli fell in love with their new home in Bovey Tracey – even though it hadn't yet been built, and they knew they would have to wait two years until they could move into the location of their dreams! 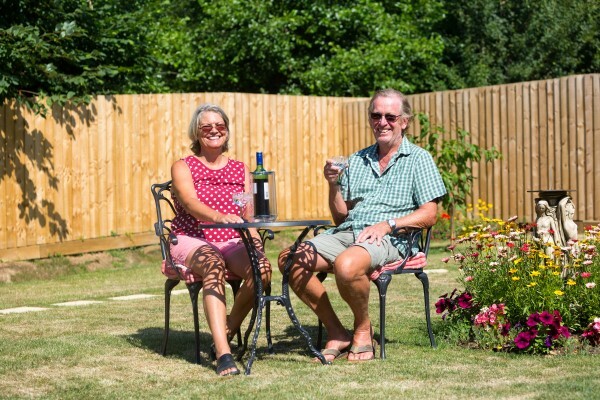 The couple saw the plans for Bovis Homes' Williams Gate before a single home had been completed and they immediately spotted the home they wanted to move in to, although it wasn't even available to reserve at that point. Max and Sue were living in Christow, a small village on the edge of Dartmoor, and were keen to move into a new-build home. After selling their home, Max, a retired investment manager, and Sue, a retired Commercial Officer, moved into a rented home in Chudleigh. Moving into their four-bedroom home last year, the couple quickly settled into life at Williams Gate. “I love going outside and we've got a big south-facing garden. We actually took some inspiration from Bovis Homes' Exquisite magazine and created a circular pathway joining the patio to the end of the garden. “The people are great and we've now become friends with the team here. John, the site manager, and Marcus, the assistant site manager are excellent and the sales team have been great. They all really do go the extra mile and they went above and beyond for us.